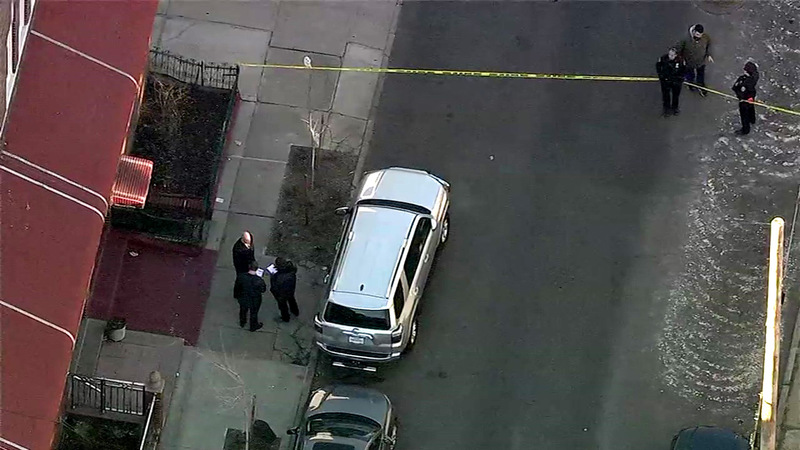 EAST FLATBUSH, Brooklyn (WABC) -- Two teenagers are recovering after being shot in Brooklyn Monday afternoon. Shots rang out just after 2:30 p.m. on East 54th Street between Linden Boulevard and Lenox Road in the East Flatbush section. A 15-year-old boy is in serious but stable condition after being shot in the eye. An 18-year-old man was shot in the leg. Both are expected to survive. Police said the shooting occurred during a dispute - and the two people shot didn't know the gunman. The gunman fled the scene in a black vehicle. No arrests have been made.